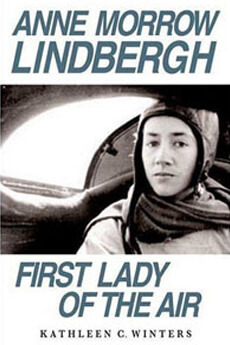 A licensed pilot in airplanes and gliders and a former flight instructor, Kathleen Winters first impressed critics with her work, Anne Morrow Lindbergh: First Lady of the Air. The book was voted Best Aviation Writing in 2008 by the Minnesota Aviation Hall of Fame. 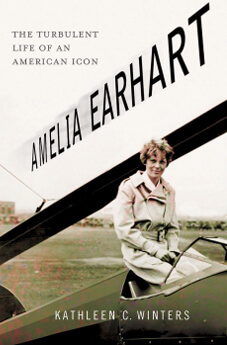 Her second book, Amelia Earhart: The Turbulent Life of An American Icon also earned rave reviews. 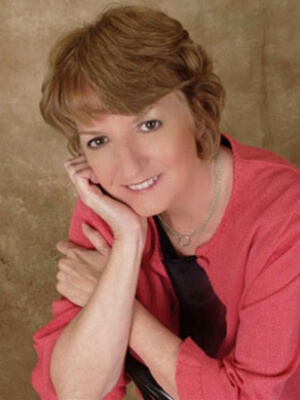 Sadly, Kathleen passed away in August 2010, after a brief illness. She did not see the publication of Amelia Earhart, but it will surely stand as a proud literary accomplishment.